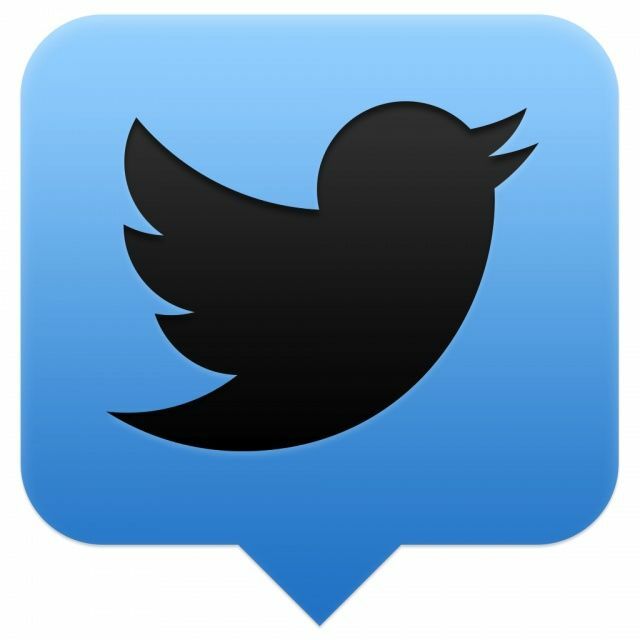 After Twitter purchased TweetDeck in 2011, the company made its best effort to squash 3rd party Twitter clients, many of which offered more features and a superior user experience. The company announced today that Facebook integration would be removed from TweetDeck and that it would be killing off the TweetDeck client for Android, iOS, and Adobe AIR. Mobile TweetDeck users will now be forced to use Twitter’s own official client or one of the 3rd party Twitter apps that haven’t been ruined by the company’s token system. It’s a sad day for TweetDeck fans as Facebook will no longer be integrated into the app, shining some light as to how deep the rivalry goes for the two social networking giants. Twitter will also be shutting down the Android, iOS, and Adobe AIR applications. While Twitter will continue to support the Mac and Windows versions of TweetDeck, their futures are not clear. It appears that Twitter wants its users to use the website or the Google Chrome application, possibly to gain more revenue from promoted ads. Power users who require Facebook integration should check out Hootsuite instead.